Developer of Casper, Followd, SaveMySnaps and StorySave. Need a custom built system for your business? Flick me a message! 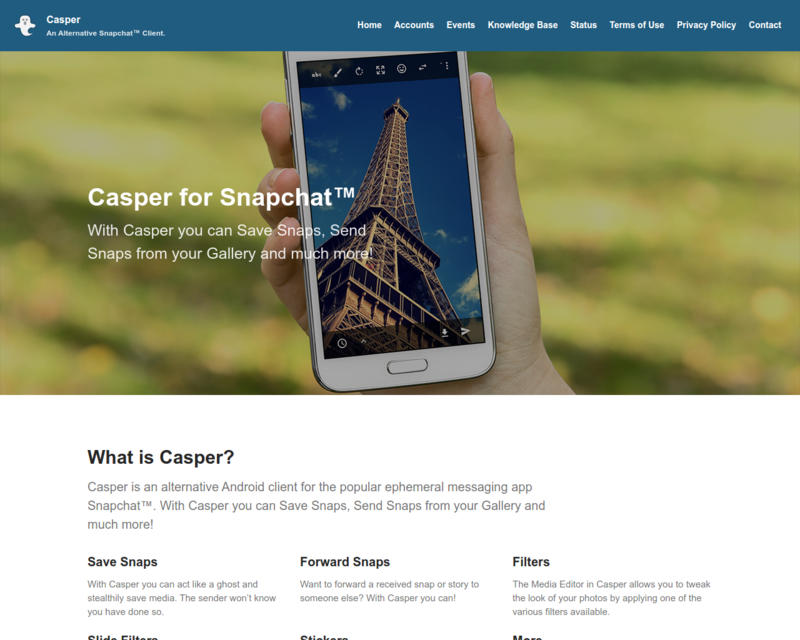 Casper was an alternative Snapchat client for Android. However it is no longer available. 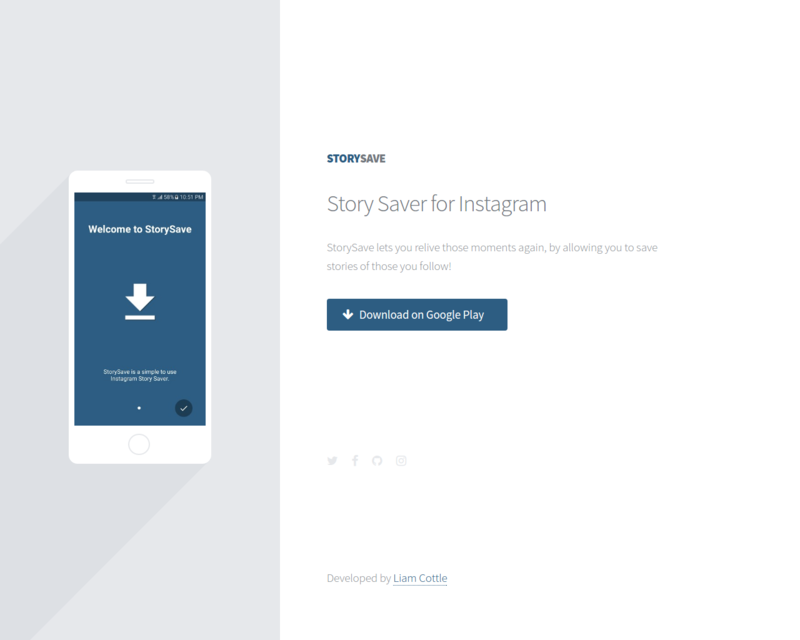 StorySave lets you relive those moments again, by allowing you to save your friends Instagram Stories, Posts and their Live Streams. 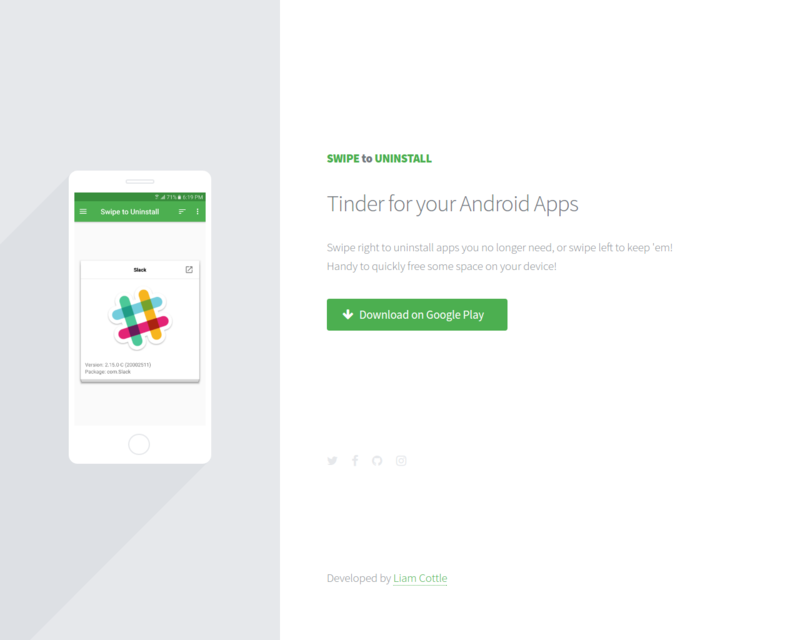 Swipe right to uninstall apps you no longer need, or swipe left to keep 'em! Handy to quickly free some space on your device! 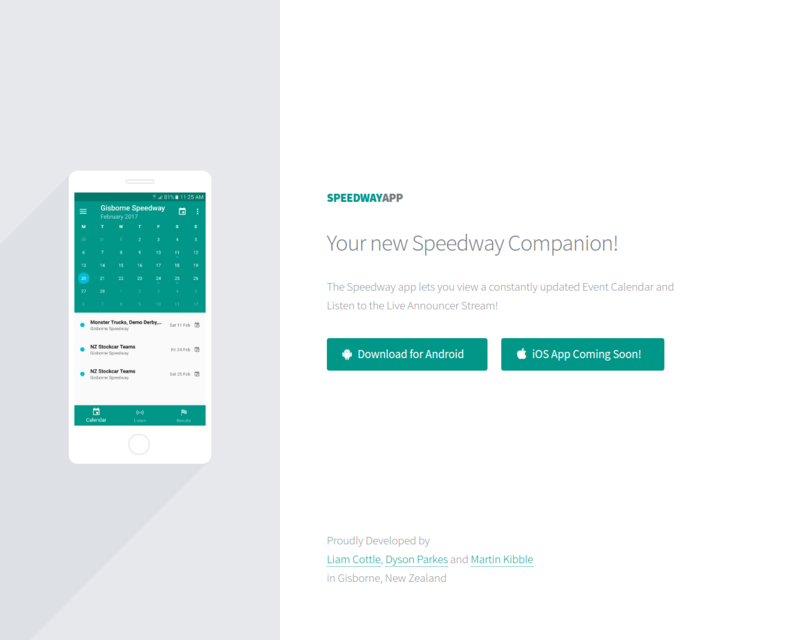 The Speedway app lets you view a constantly updated Event Calendar and Listen to the Live Announcer Stream! 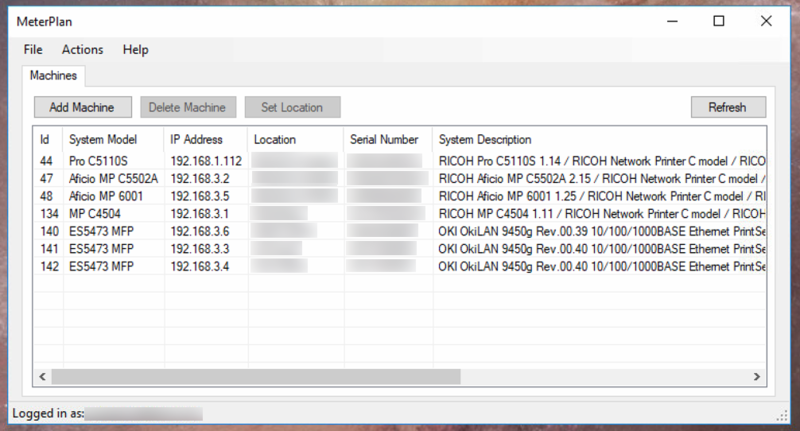 MeterPlan is a Windows application which fetches Print Counters from Printers on a Clients Network via SNMP and reports them back to a central database. Print Counters are used to determine billing on loaned machines. It is accompanied by a Web Administration Panel. The Web Administration Panel for MeterPlan. Security is a custom built Security Guard dispatching system, which allows Operators to create Jobs on the fly and assign Guards that should respond. It is accompanied by an Android App used by the Guards. 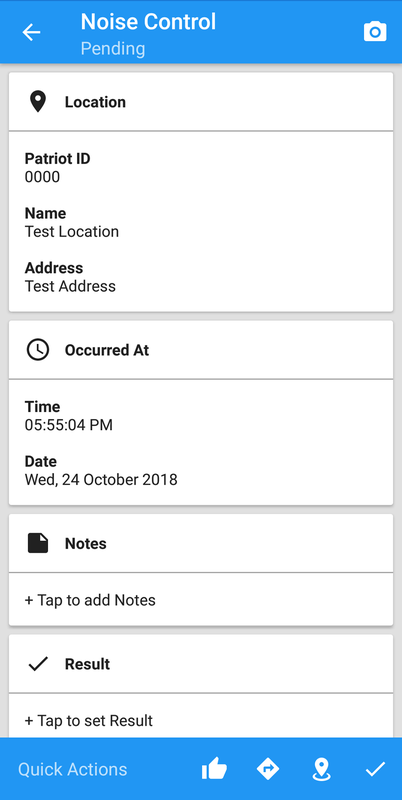 The Android App used by Guards of the Security system. Want to Follow me ?